&quote;...an important text for practitioners...this text is a valuable tool that develops self-inquiry skills.&quote; Journal of Advanced Nursing Reflection is widely recognised as an invaluable tool in health care, providing fresh insights which enable practitioners to develop their own practice and improve the quality of their care. Guided Reflection: A Narrative Approach to Advancing Professional Practice introduces the practitioner to the concept of guided reflection, in which the practitioner is assisted by a mentor (or 'guide') in a process of self-enquiry, development, and learning through reflection in order to effectively realise one s vision of practice and self as a lived reality. Guided reflection is grounded in individual practice, and can provide deeply meaningful insights into self-development and professional care. The process results in a reflexive narrative, which highlights key issues for enhancing healthcare practice and professional care. 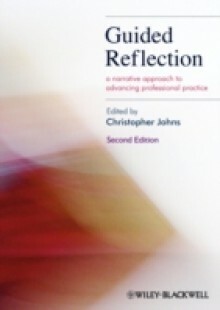 Reflection: A Narrative Approach to Advancing Professional Practice uses a collection of such narratives from everyday clinical practice to demonstrate the theory and practicalities of guided reflection and narrative construction. In this second edition, Chris Johns has explored many of the existing narratives in more depth. 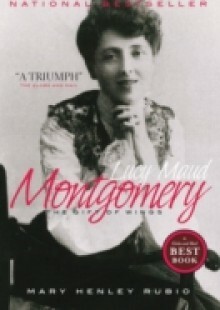 Many new contributions have been added including several more innovative reflections, such as performance and art.These narratives portray the values inherent in caring, highlight key issues in clinical practice, reveal the factors that constrain the quest to realise practice, and examine the ways practitioners work towards overcoming these constraints.